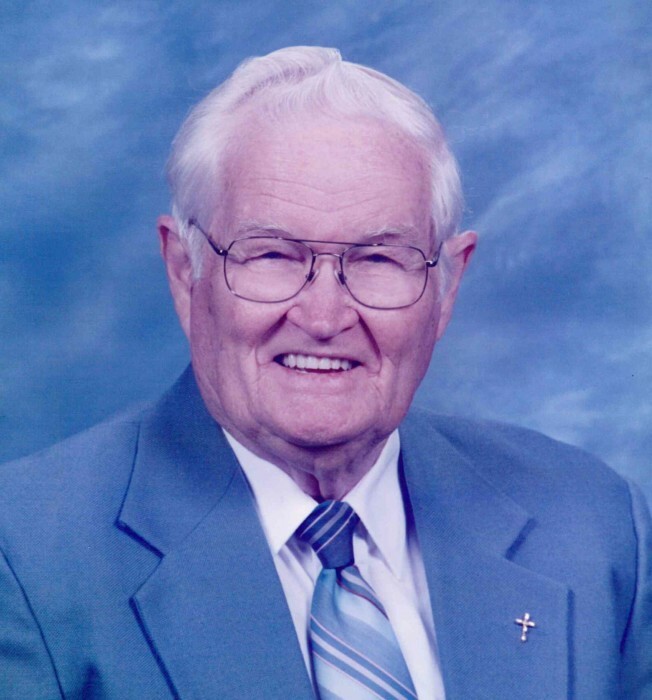 William Walter Stroup, 95, of Kings Mountain, NC, passed away on January 29, 2019 at Novant Health Presbyterian in Charlotte, NC. He was born in Cleveland County, NC, to the late Charles Stroup and Hulda Quinn Stroup and was preceded in death by his wife of 58 years, Viola Cobb Stroup. He was also preceded in death by 11 brothers and sisters. Walter served his country honorably in the US Army as a medic during World War ll while in Japan. He has been a life long member of First Wesleyan Church in Kings Mountain. Walter was a very outgoing person who never met a stranger and had a wonderful sense of humor. He loved all animals and was an avid gardener. Walter was always busy with a project whether it was wood working or dismantling and rebuilding his riding mower. He was a jack of all trades and could fix anything. Walter loved and enjoyed his family, especially spending time with his grandchildren and great grandchildren. He will be missed dearly by his family, friends, and everyone who knew and loved him.